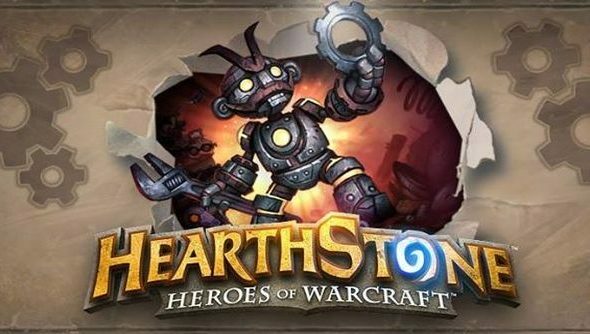 Sneaking its way into the Hearthstone patch on Wednesday was support for Windows 8 touch devices, such as the Windows Surface tablet. It’ll join the iPad among the supported platforms, with support Android still in development. If you own a Windows 8 touch device, you can expect to see fully supported gesture control as well as a multitude of bug fixes. Hearthstone players are currently enjoying the spoils from the Curse of Naxxramas expansion, which has given Hearthstone its “strongest week ever”. You can view all the Curse of Naxxramas cards here, and be sure to check out our best Hearthstone decks for beginners if you’re stuck.